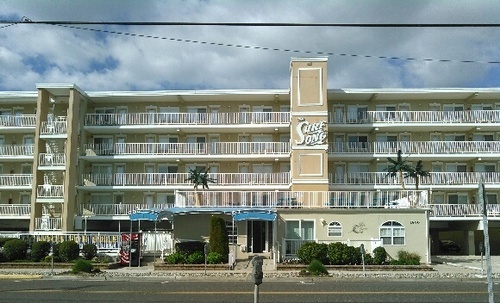 The Surf Song Beach Resort serving vacationing families for generations is conveniently located steps from the Boardwalk on 18th and Ocean Ave. in North Wildwood, NJ. These beautiful ?All Suite? 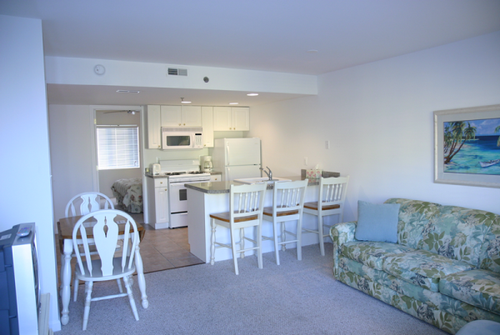 condominiums were renovated in 2006 and some more recently in 2013. 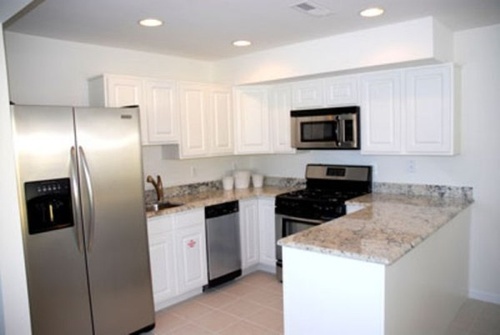 All units have full kitchens heat & air conditioning and are designed for year round use. 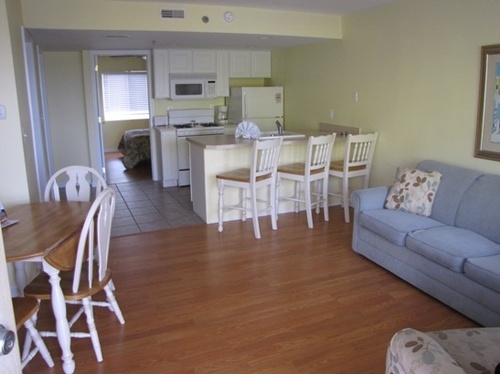 Units are available for short term rent or purchase and available in 1, 2 and 3 bedrooms with 1 or 2 baths. The Surf Song also features 2 pools, Jacuzzi, two elevators, a large barbecue patio & several sun decks. 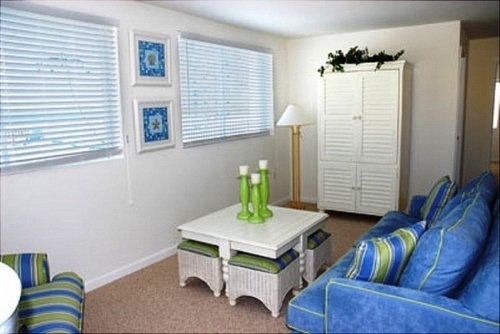 Each floor also offers a laundry area and each unit purchased comes with storage closet. 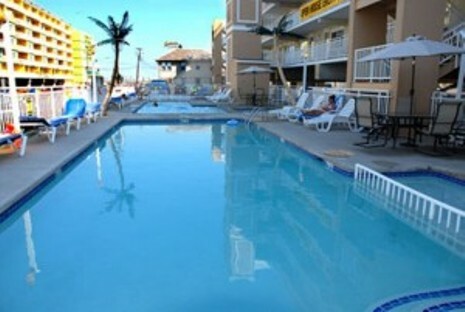 This is your opportunity to own or rent a beautiful property down the shore for your use at an affordable price.